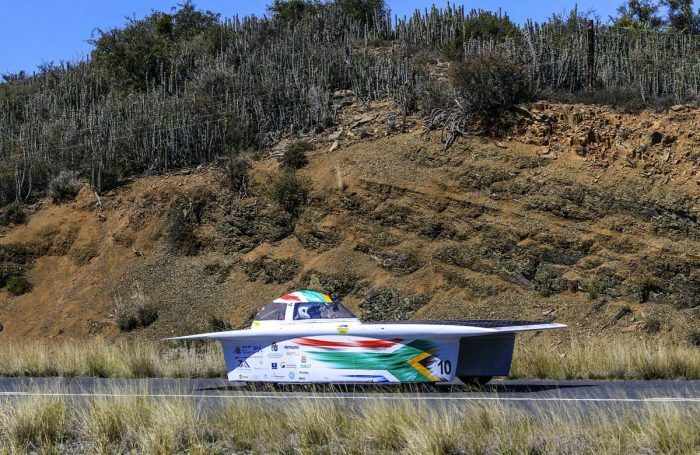 Somewhat slower and certainly more silent are the sophisticated solar-powered cars that recently competed in the Sasol Solar Challenge. 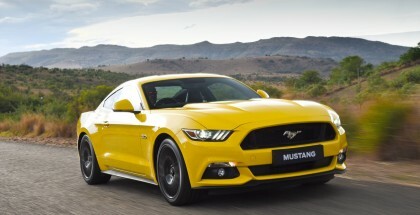 Chasing the sun from Pretoria to Cape Town, these low-slung, lightweight machines came from all over the world in a bid to claim top honours. 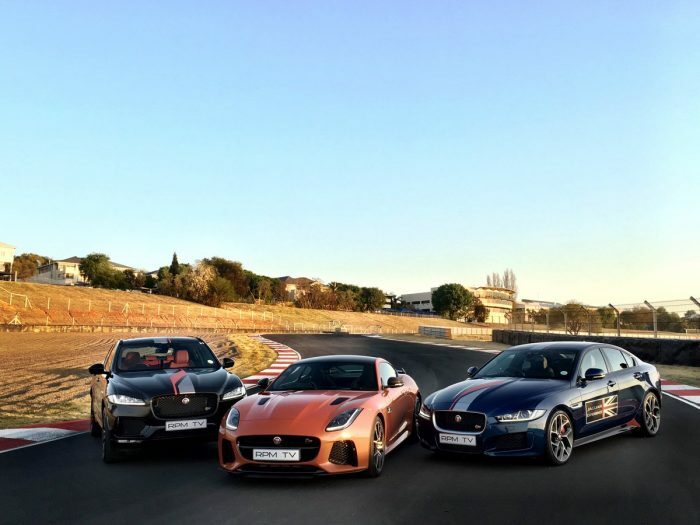 Back in Johannesburg, we spent a few hours at the magnificent Kyalami Grand Prix circuit in the company of a trio of rapid Jaguars, including the super-fast (and super-rare) Jaguar F-Type SVR. 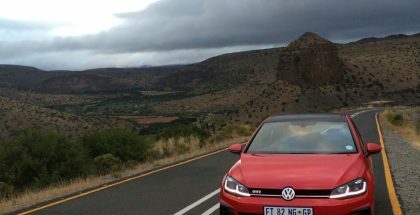 Put it this way: it was well worth getting up early for! 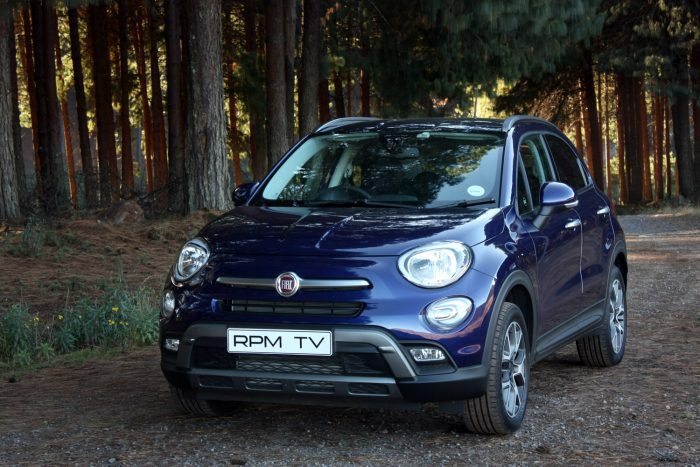 Finally, our Fiat 500X long-termer isn’t just impressing with its combination of comfort and versatility – it’s also emerging as a talented baby transporter, swallowing all manner of baby-related paraphernalia despite its compact dimensions. 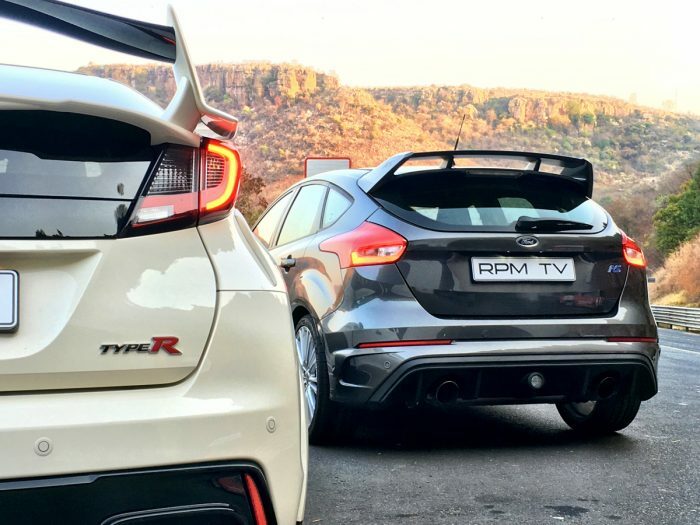 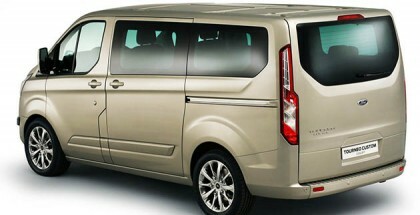 RPM TV remains in its usual 20h30 time slot on SuperSport 8 on Wednesday 12 October. 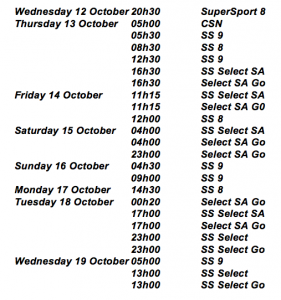 As last-minute changes to the broadcast schedule are frequent, please check the latest transmission schedule under ‘Motorsport’ on the SuperSport website’s ‘TV’ section, or the DStv Electronic Programme Guide.